A-Maseing Vinyl Decor: code Kayla15 for 15% off! 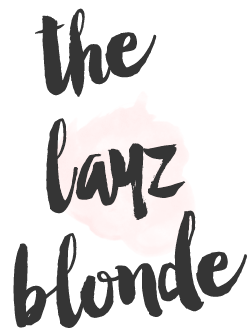 PoppyApparel: code layzblonde10 for 10%! Kurumidori Jewelry: code BUBBLY20 for 20% off! Smile Brilliant: code polishedandbubbly5 for 5% off! CariPRO Electric toothbrush: code thelayzblonde20 for 20% off!